It is time for purity to reappear in the products we use. That is the undercurrent of why Anita decided to launch Aperia. The name is a slight twist on the Latin word aperio, meaning “to uncover, lay bare, reveal, and make clear”. Her desire is to re-explore this ancient form of wellness- aromatherapy - and make it clear and simple while revealing it's benefits to a generation that has largely forgotten it. All Aperia essential oils are responsibly sourced, ethically produced, and are free from pesticides and chemical fertilizers. Certificate of Analysis, Specifications and MSDS are available on request. 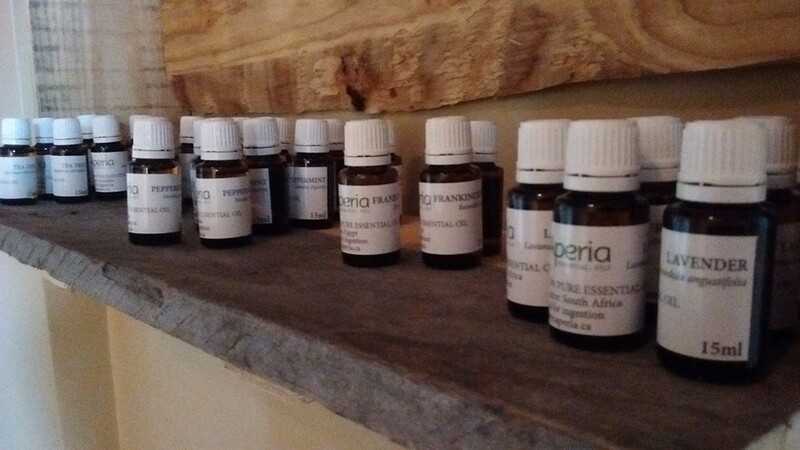 We encourage you to visit aperia.ca for a complete listing/pricing of essential oil products and blends available.